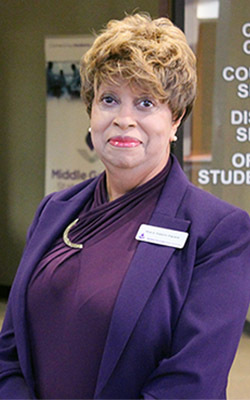 One of our core values at MGA is Stewardship – as stewards of the public trust, this institution is dedicated to providing our students with the best education at the lowest possible cost - ensuring that both students and the taxpayers of the state of Georgia are getting a good return on their investment. Through the hard work and dedication of our staff and faculty, Middle Georgia State University has one of the best value propositions of any public institution in the state. A college education is one of the best investments you can make in yourself – you want a quality education that will lead to a satisfying career, without incurring too much debt. At Middle Georgia State, we are dedicated to providing our students with the experiences, opportunities, knowledge, and skills you need to meet that goal. Why wouldn’t you give yourself the advantage in finding a job that pays well? And why not take advantage of the most affordable public university in the state of Georgia? The staff and faculty at MGA are leveraging technology to make your education even more affordable. Our fully online programs make it possible to complete a degree from the comfort of home, and our open educational resources initiative could save you thousands on textbook costs. 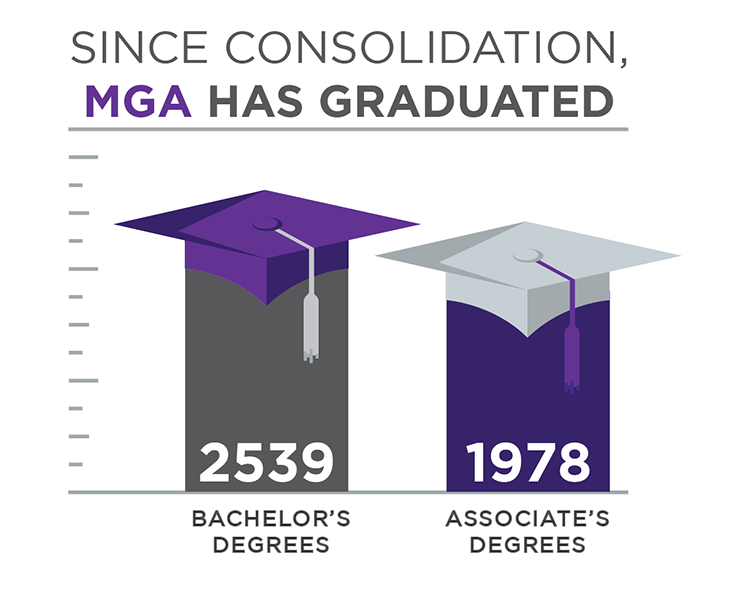 The MGA Foundation helps make an education at Middle Georgia State even more affordable with over $360,000 in scholarships awarded each year. If you’re still in high school, consider the savings by taking advantage of Georgia’s Dual Enrollment program. 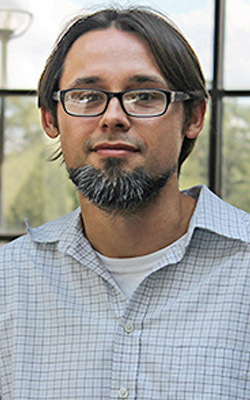 Whether your greatness is waiting in the classroom or the board room, the library or the clinic, cyberspace or the skies above, MGA’s exceptional faculty are dedicated to helping you find it – read their stories here. 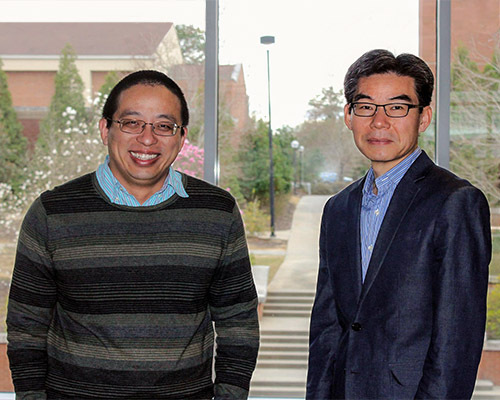 Read more about the exciting research being done by members of the MGA faculty here. 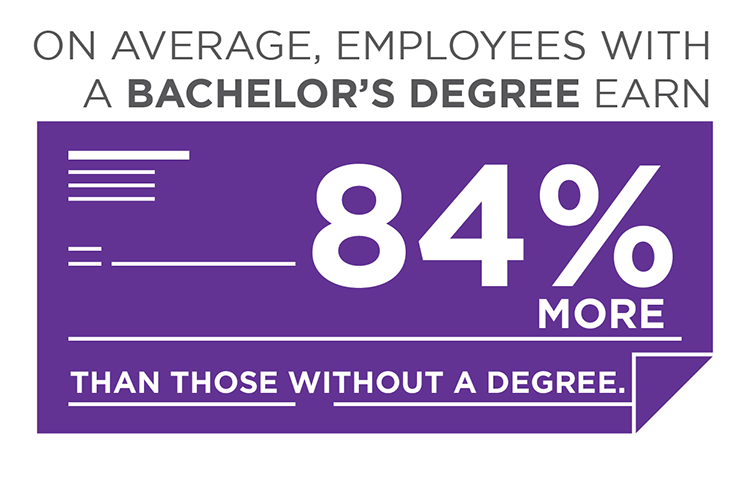 Once you’ve completed your degree, your quest for greatness continues - and MGA can help with that, too. Our Office of Career Services can help you take those first steps into a rewarding career. 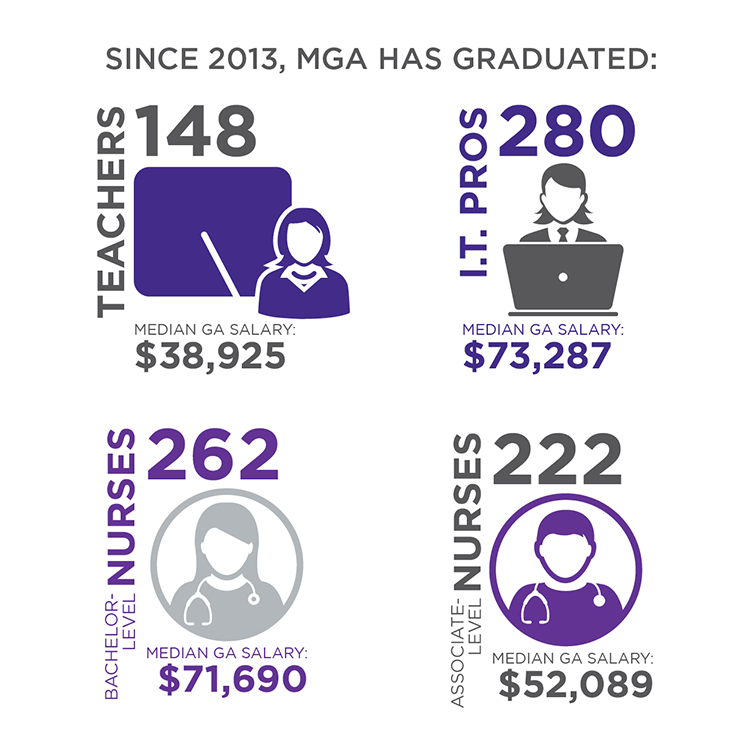 The degrees we offer at MGA can lead to careers in high-demand fields, including healthcare, information technology, education, and more. In the interest of being good stewards, the faculty and staff at MGA are devoted to doing more with less, improving efficiency, and reducing costs while still providing exceptional educational experiences. 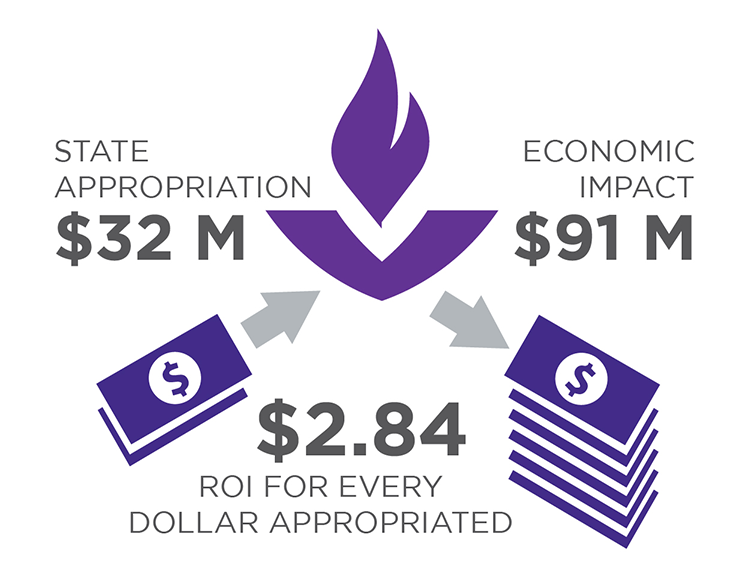 This increased efficiency is a result of practices and initiatives across our five campus to seek out alternative revenue streams, reduce costs, and manage resources more effectively. Efficiency and revenue don’t mean a thing if we fail in our mission to provide a quality education for tomorrow’s workforce - a goal from which we have never strayed. Bottom line? Middle Georgia State remains a solid investment for the state’s taxpayers, with an economic impact in 2016 of more than $91,000,000.